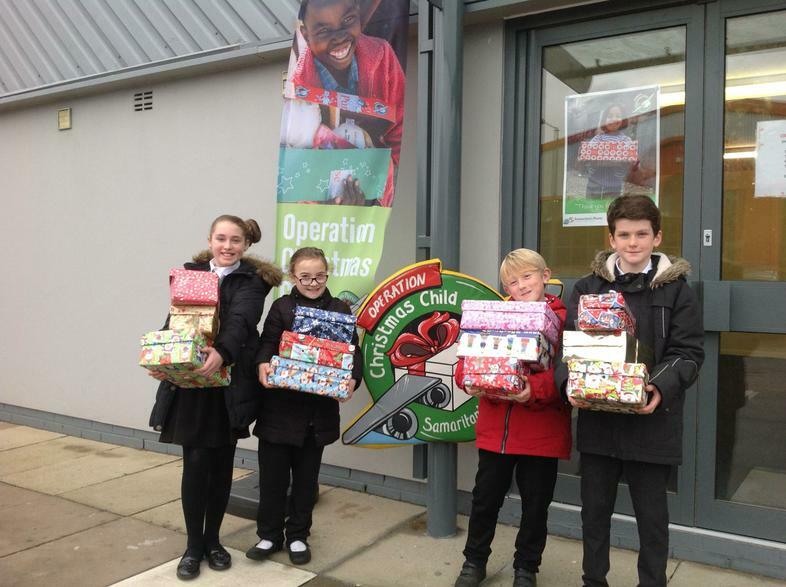 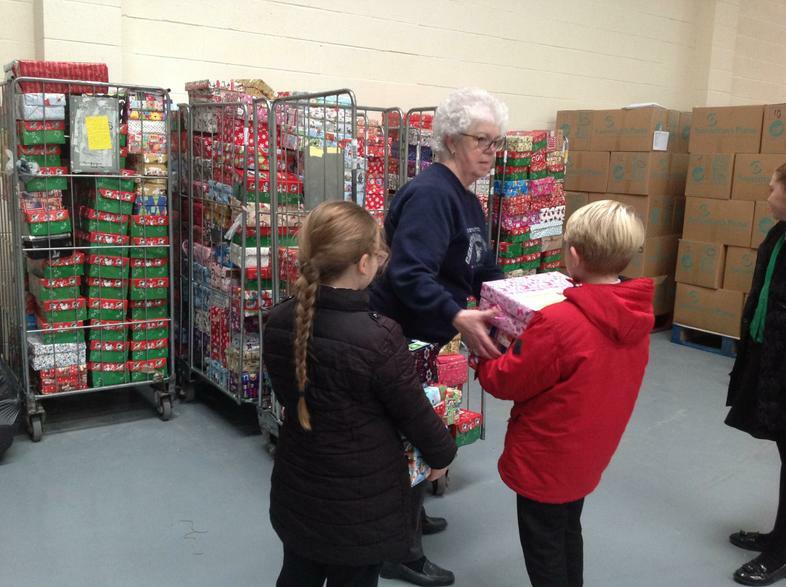 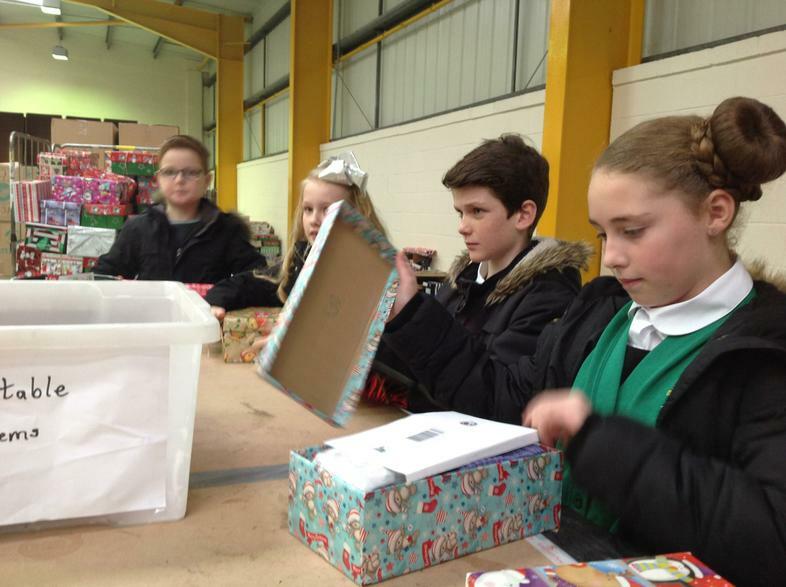 Mrs Crowder took some very delighted BVPS pupils to the Operation Child Wharehouse in Liverpool to drop off our Shoe Boxes. 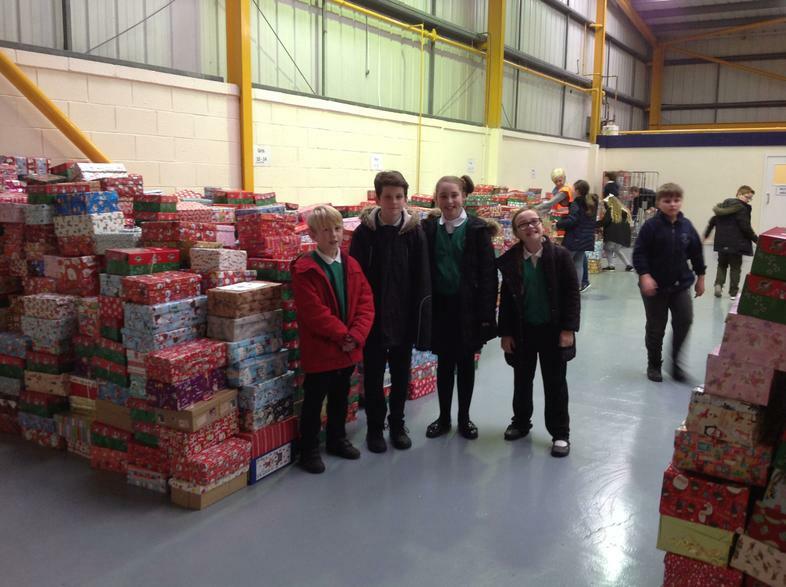 They all had a fabulous morning learning all about how the shoe boxes are organised in the North West depot to be delivered to Africa. 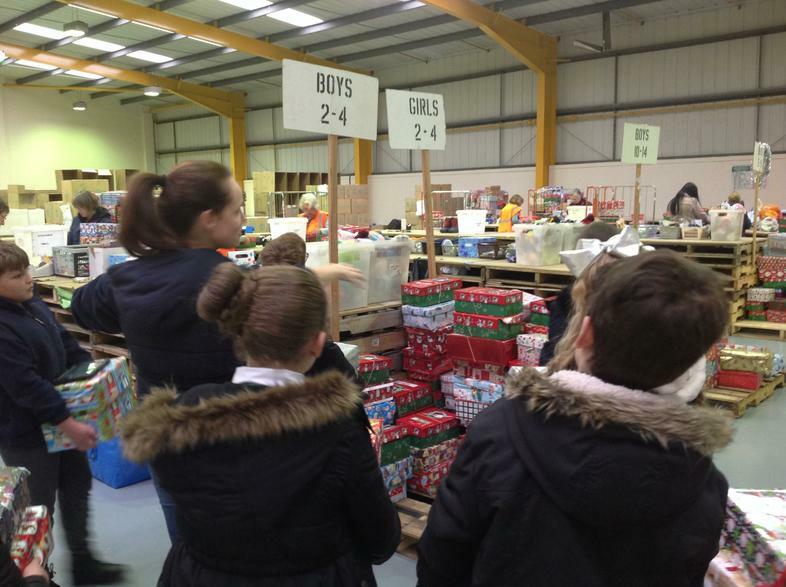 They were overwhelmed at the massive volume of boxes and the generosity of people who donate to this very worthy cause.